Yeah!……We’re finally ready to show you what we’ve been up to! 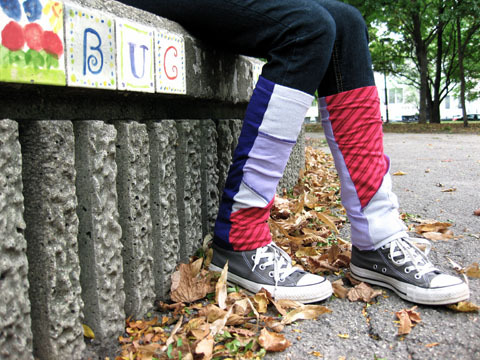 Our multi-seasonal leg-warmers, arm-warmers, cuffs and more will debut at the Rockwell Crossing Art and Crafts Walk in Lincoln Square on Saturday, October 9th, and just in time, since we’re feeling the Fall weather in Chicago! Please see the link for times and location….the organizers even scheduled a rain date. To view some of our latest creations, just go to our apparel page. Thanks to everyone who came out to our first showing! We really appreciate the support and look forward to seeing you at the next event.